Serena Williams has another shot at equalling Margaret Court’s record of 24 Grand Slam singles titles after qualifying for her 31st grand slam final. Williams who beat Latvian 19th seed Anastasija Sevastova 6-3 5-0 in the US. Open semi-final will face Japan’s Naomi Osaka on Saturday. The 23 grand slam winner who is the third oldest women’s Grand Slam finalist in the Open era is aiming on becoming the oldest woman to win a grand slam, at 36 years. 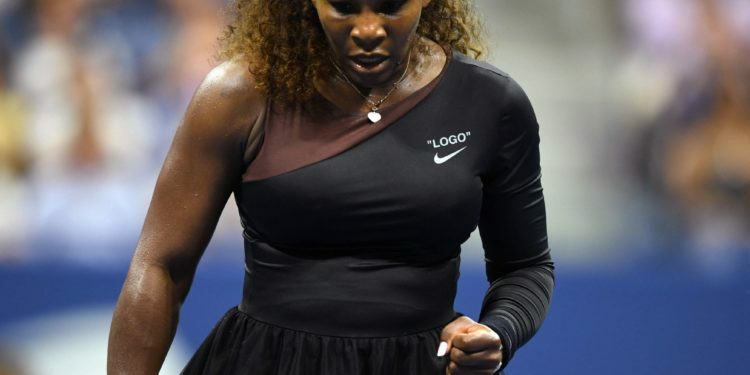 Williams could have beaten her own record which she set at the Australian open in 2017, at Wimbledon, but lost to Angelique Kerber. Williams is aware of the feat. “It is really incredible. 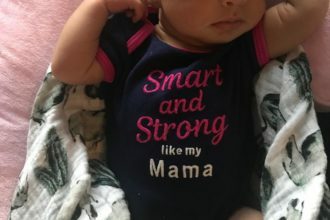 A year ago I was literally fighting for my life at the hospital after having the baby,” She said. The 36 years old, who before yesterday had lost her last two semi-finals at Flushing Meadows is grateful for the opportunity to play in another final. Serena last won the US. Open in 2014 where she defeated Caroline Wozniacki for her record-equalling six titles.